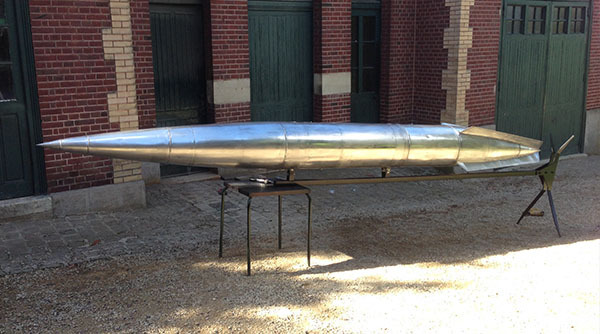 "1959 Mig 21 Refueling Tank"
The first step consisted in disassembled and lighten it of all the usless parts, cleaned interior and took the road to the workshop. We started by removing all the hatches and doors needed to carry out an anti-corrosion treatment in order to ensure the best structure conservation. 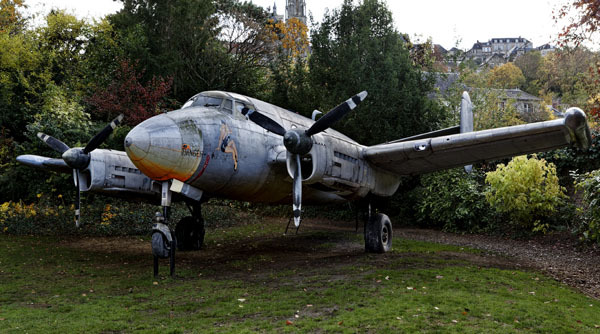 Actually, this structure happened to be in a surpisingly good state considering the age of the aircraft, with very few repairs to be made. 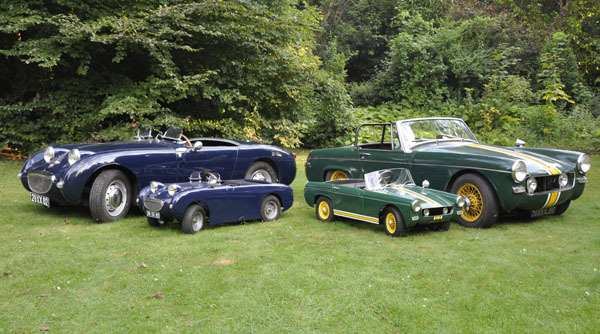 We producing two half scale cars supposedly aimed for kids, but adults can cram into them to. The petrol cars have a rear mounted 110cc 4 stroke quad bike engine. The gearbox is a semi automatic (clutch-less gearchange). The cars have forward and reverse gears, by a left mounted gear-change. The two half size Austin do not have suspension; they are basically a very pretty (and heavy) go kart. We create unique work of art from industrial boilermaking steel scraps. 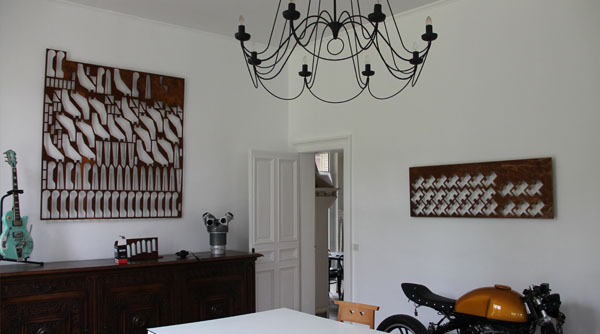 The visual impact of screens leans on the repetition of form as well as on shadow plays on the wall. Rust finish remind the recycled materials and the lack of symetry contrast with the repetitive production of these panels that realize a rendering unique to each screen. This fixed-gear bicycle (no freewheel, no brake). 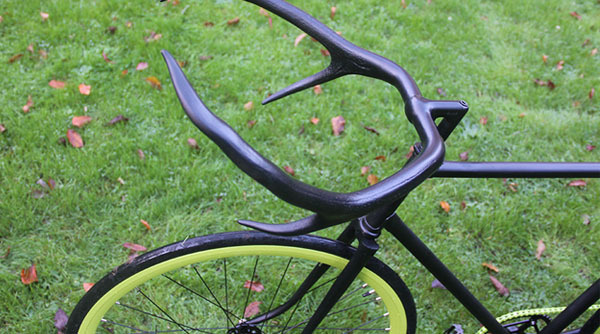 Thehandlebars is hande made from authentic deer antlers and fiberglass. Recycling old Unique desks, skillfully and artistically designedcar parts for modern furniture creates amazing items for interior decorating. 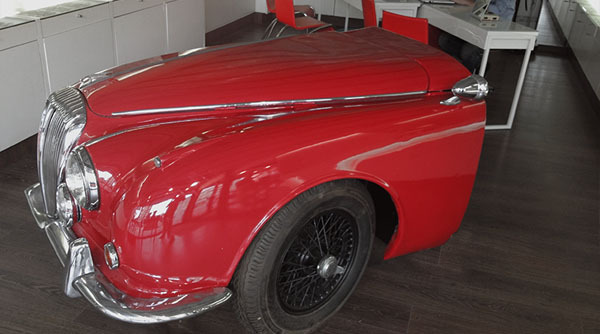 from jaguar MK2 front wing and hood bonnet. Fully Clear-coating, new painting, the open side of the bonnet was changing. The final weight was under 43kg. 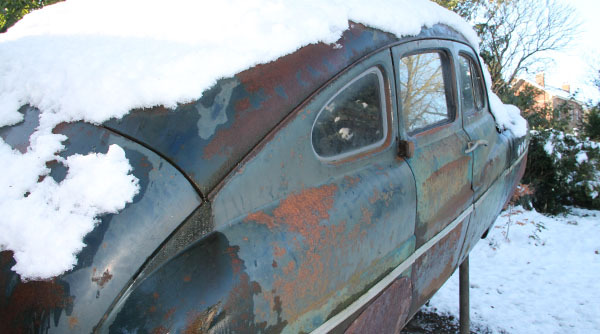 With this car, we wanted to create a nice contrast of nature and rust, life and decay. The shape of the Vedette underlines this opposition, Fender skirts give to it a 60s futurist art deco look, almost aerial. The steel LesPaul has the look and feel of a vintage instrument with while also featuring our exclusive hollow steel body and custom metal appointments. The steel while also being the perfect medium to display the beautiful custom finishes also has tonal advantages. 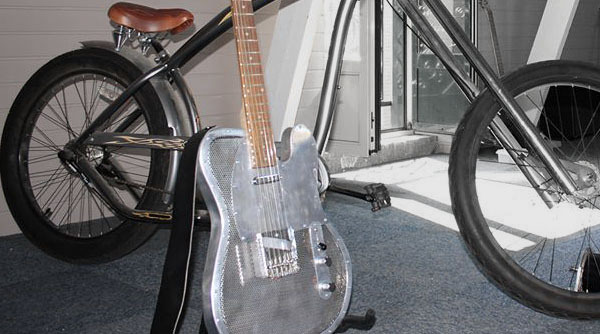 This Aluminium Telecaster Electric Guitar draws its inspiration from the dominant aluminium racers of the 30’s that seemingly could crank their speed to 11. 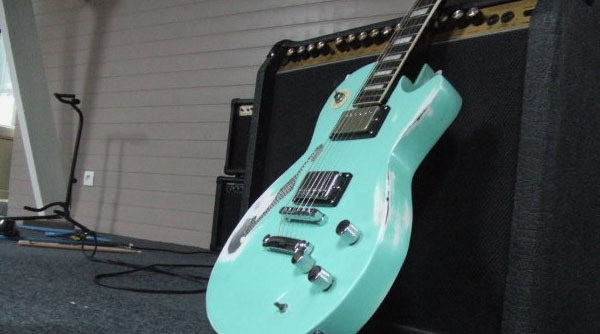 The guitar takes a wooden core and rig out in aluminium.